One of the country's top artist colonies is naming its library after James Baldwin. 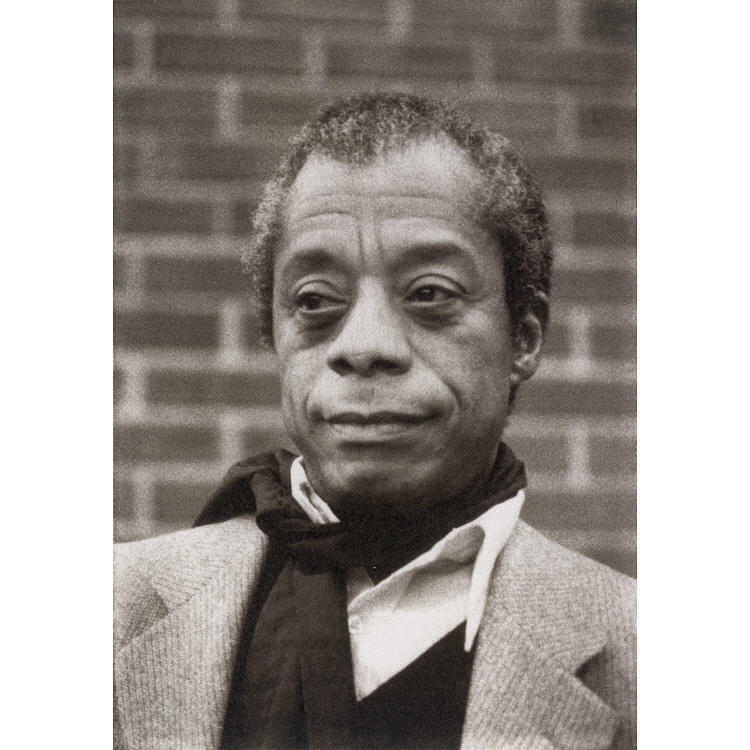 The MacDowell Colony announced Wednesday that the James Baldwin Library will be dedicated Nov. 4, in Peterborough, New Hampshire. Poet Kevin Young and educator-writer Florence Ladd are scheduled to speak at the ceremony. Baldwin, who died in 1987, was known for such classic works as "The Fire Next Time" and "Go Tell it on the Mountain." He was a MacDowell resident in 1954, 1957 and 1960. MacDowell will help present a December screening in New York of director Barry Jenkins' adaptation of the Baldwin novel "If Beale Street Could Talk." The artist colony is also launching a "Baldwin Initiative," to raise money for MacDowell and for artists facing "financial barriers." Renowned cartoonist Art Spiegelman will travel to Peterborough this summer to accept the annual Edward MacDowell Medal from the MacDowell Colony. Spiegelman is the first cartoonist to be honored by the colony, which has hosted some of the most influential writers and artists of the last century. Spiegelman is best known for his iconic graphic novel Maus, which won the Pulitzer Prize in 1992 and is credited with bringing cartooning into the literary mainstream. After a long week of news, this seems like a good moment to turn off the television, to log off social media, and go out for a long walk in the woods. In Peterborough, the local library has teamed up with the Harris Center to offer a guided approach to communing with nature. It’s called Forest Bathing.